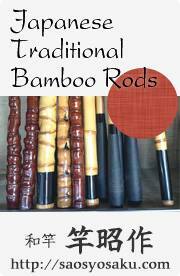 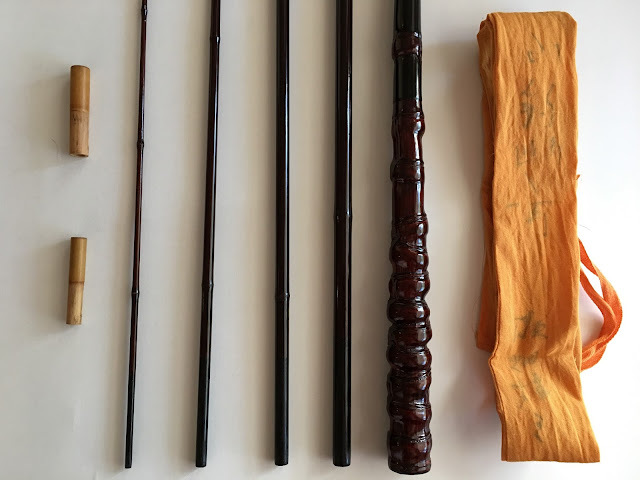 I was given this rod as a gift on my trip to visit Yuzo Sebata, it was quite a surprise to say the least. 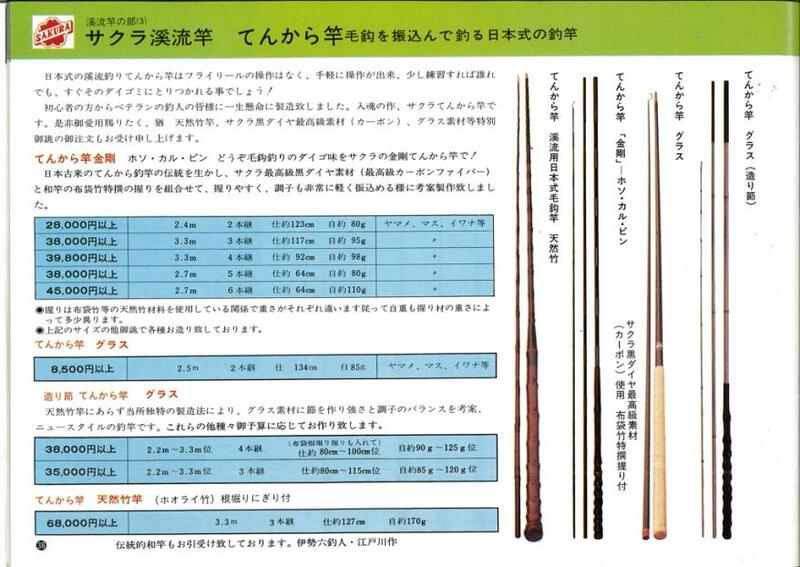 It is interesting to me that it is a Sakura rod from a long time ago. 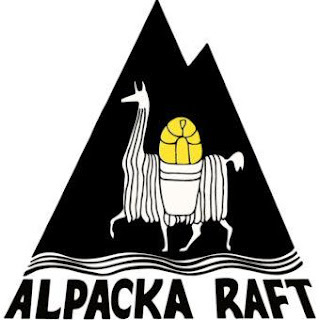 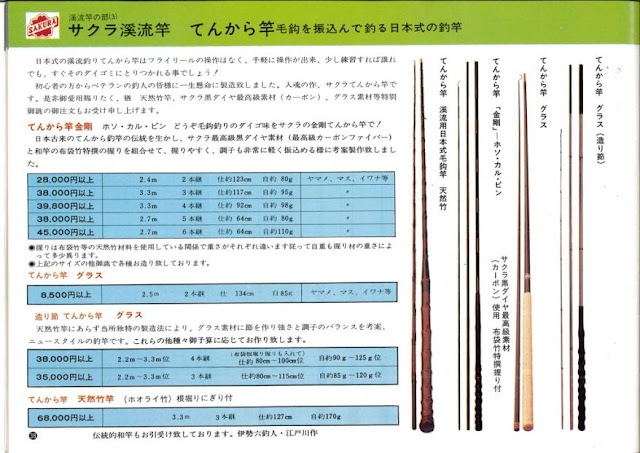 てんから竿金剛 is the name of the rod. 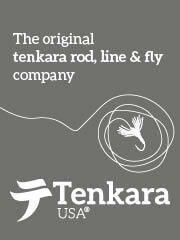 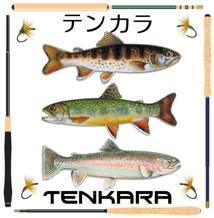 "Tenkara-sao Kongo" The very first model of graphite yarn was used for the rod. 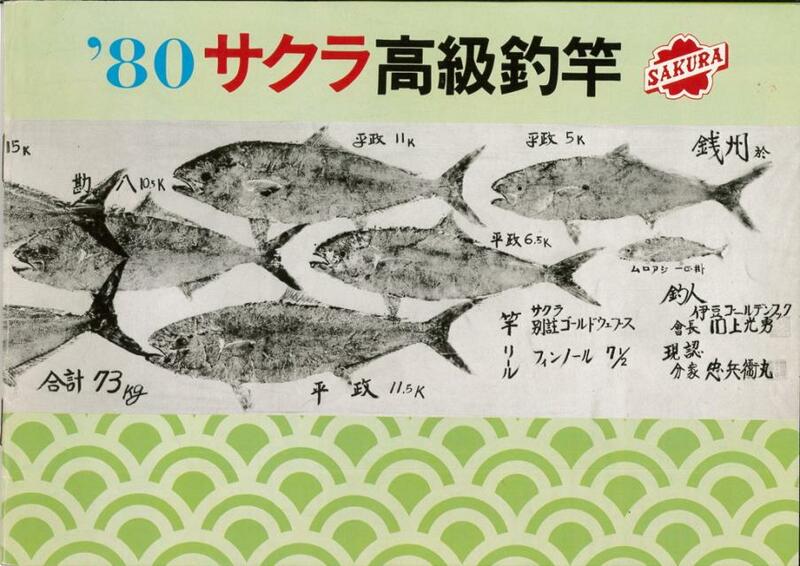 It was made in 1980s'. 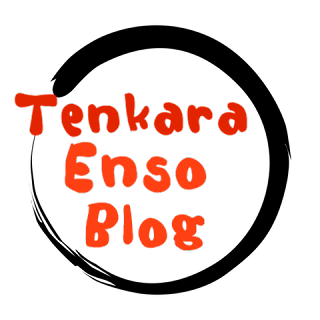 It is slow Seki Rei kind of action.